If I am injured in high school, how will a judge determine my future income loss? What if I was an excellent student, with plans for medicine or nursing? 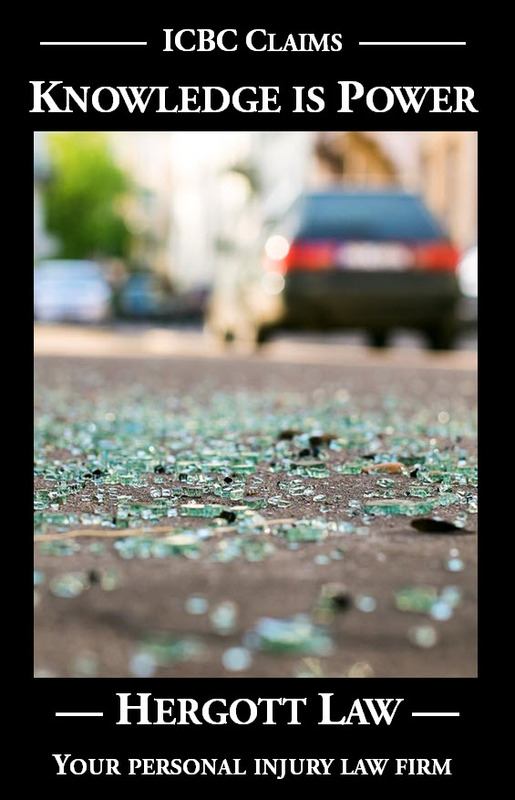 In this week’s case of Bhatti v. Ethier (2018 BCSC 1779), the plaintiff was injured in two collisions when she was 16 years old and in grade 11. Prior to the collisions she had aspired to work in medicine as a doctor, or as a nurse practitioner. She alleged a number of physical injuries, including minor facial scarring, a personality change, and difficulty with focus and concentration. Before the collisions, she was a dedicated and high achieving student. Her mother testified that she achieved high grades with seeming ease. She enjoyed school. After the collisions, school became a frustrating burden, and her grades significantly diminished from an A range to a chemistry grade of C-. Despite this grade, the year after the collisions (with the help of a tutor) she gained honour roll standing, but not the principal’s honour roll she achieved previously. At trial, she sought loss of earning capacity from $1.588M-$1.750M. Her economist opinion set out the lifetime earnings for nurses and family doctors, as compared to high school graduates (which would be her worst-case outcome for with-injury careers). The defence argued her loss of earning capacity was in the range of $250K, referring to their economist opinions of lifetime earnings for high school diploma and other diplomas as her with-injury earning potential. I have accepted that pre-injury the plaintiff had the potential to become an RN, NP, or GP. The evidence does not allow me to assess her chances of achieving these occupations with any degree of precision or confidence. I accept that she is now unlikely to achieve any of these occupations, due to her accident injuries. However she likely remains capable of achieving a university degree. Bearing in mind all relevant factors and contingencies, I assess the damages for the plaintiff’s loss of earning capacity both past and future at $925,000. This amount is similar to the amount that I mentioned earlier, based upon a 75% loss of the chance to make RN earnings compared with what she may earn with a college diploma. However the amount I have assessed necessarily reflects a balance that takes into account all other possible contingencies that I have referred, and the Brown factors.